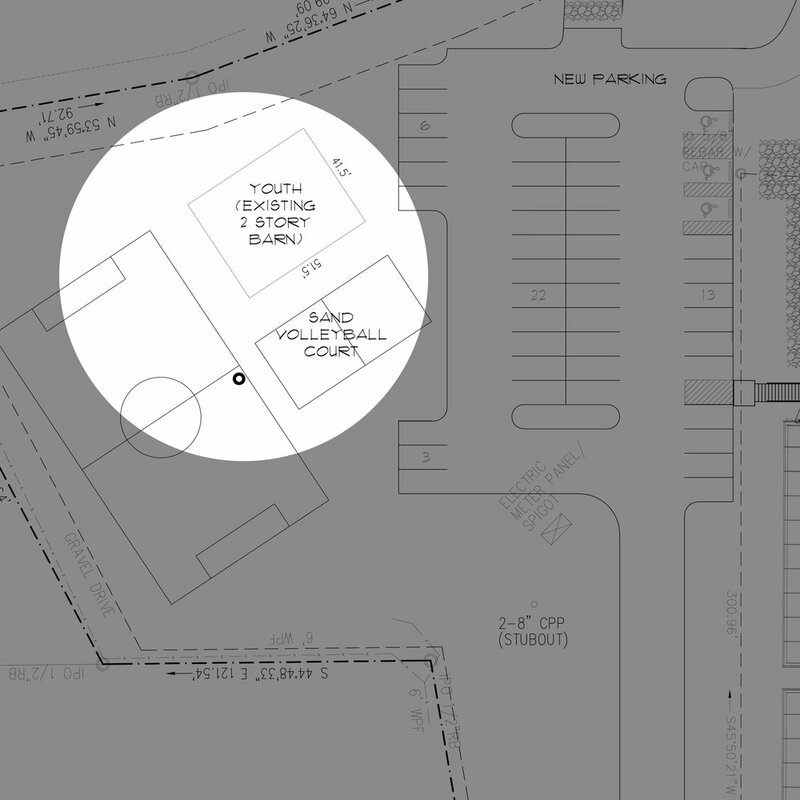 For the next phase of the park*, we propose to hardscape the Teen/Adult firepit area to make it more stable and handicap accessible, build a new outdoor pavilion with running water and electricity, and expand our nature trails by cutting down surrounding small brush. Donations-in-Kind and Donated Labor could greatly reduce these costs. Please let us know if you are interested in helping in one of these ways through our contact page. Or you can donate directly to support these developments.